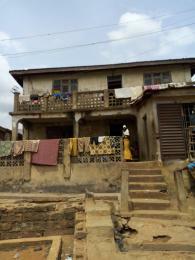 Properties for sale in Ibadan ranges between commercial and residential properties. 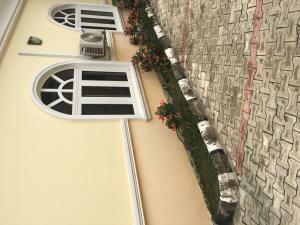 Houses for sale in Ibadan include bungalows, duplexes, flats/apartments and so on. 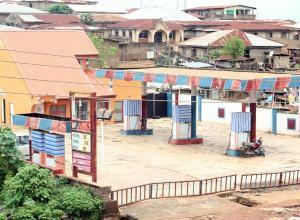 Commercial properties for sale in Ibadan include shops, warehouses, offices spaces and the likes. 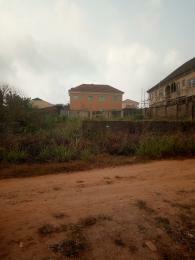 Land for sale in Ibadan is also a go-to property for real estate investors in the country. Ibadan, located in the southwestern Nigeria, is the capital of Oyo state and is the country's largest city geographically with the best properties for sale in Oyo. Being the residential hub for all class and status, Ibadan has experienced a catalytic rise in the demand for residential, commercial and industrial properties alike. The city of Ibadan is home to Nigeria's Premier University, the University of Ibadan; the first TV Station; the First Teaching Hospital (UCH); the first standard stadium (Liberty Stadium); as well as the first major skyscraper (Cocoa House) in Nigeria. Living in Ibadan is pocket-friendly with housing, feeding, and transportation relatively cheaper than that of other major cities in Nigeria. This inexpensive lifestyle in Ibadan has led to investors turning their searchlights to the city. Prospective homeowners and property investors have a wide array of selection of properties for sale to choose from in the best areas to live in Ibadan which includes Bodija, Alalubosa GRA, Agodi GRA, Iyanganku GRA, Onikere GRA, Akobo, Alakia, Apata, Challenge, Eleyele, Moniya, Ring road, Bashorun, Ajibode, Agodi and other semi-urban areas in the city. Carlton Gate Estate, Oluyole Estate, Kolapo Ishola Estate, Alao Akala Estate, Mango Court Estate, New Bodija Estate, Ikolaba Estate among others are a few of the choice estates in Ibadan with well-finished and modern houses for sale in Ibadan. Location, structure, and finishings of the house all play a major role in determining the price of the properties for sale in Ibadan. Generally, a three-bedroom flat for sale in Ibadan can be as low as N8,000,000 and as high as N50,000,000 depending on the location. 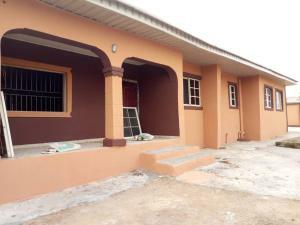 A 4 bedroom duplex house for sale in Alalubosa GRA attracts a cost of N40,000,000 because of its GRA location and interior finishings. 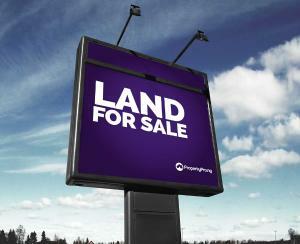 A land is one real estate property which Ibadan has in much abundance due to its massive landmass. 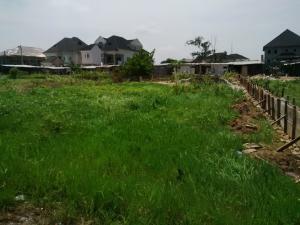 A plot of land for sale in Akobo can go for around N1,000,000.